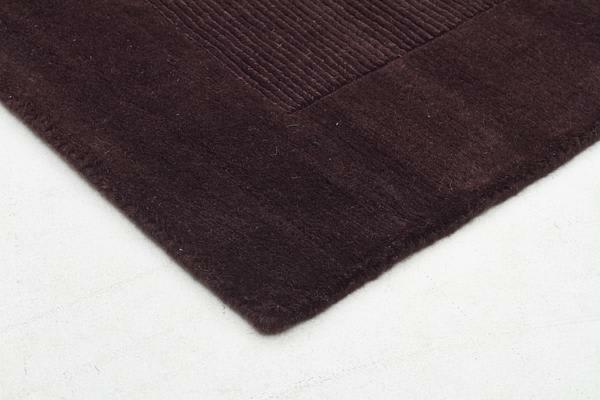 You’ll love the blissful tones of this plush wool rug, and rightly so! The magnificent design and tones of this rug are sure to add a spirited touch to any room. 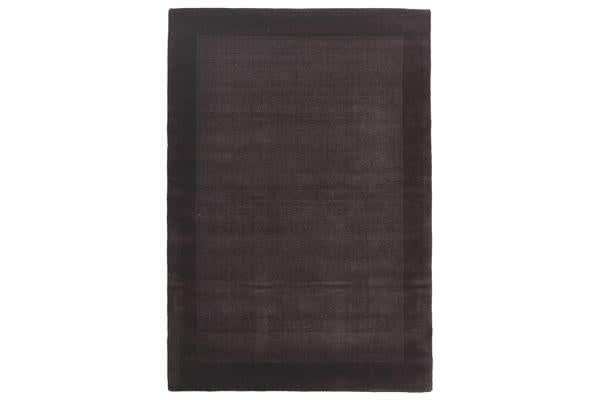 Hand tufted, hand carved, and with a pile height of 2cm, this wool rug offers quality to suit your style of living. 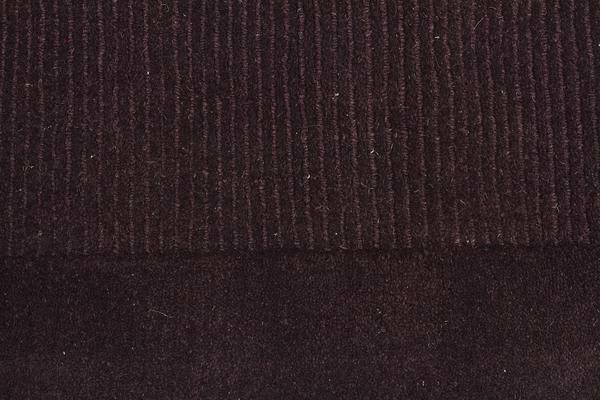 Like any handmade wool rug, this rug is velvet soft to the touch. With rich colours and elegantly simple geometrical design, this rug will compliment your decor by offering a distinctly sophisticated feel.